We already wrote about one of the best Android emulators on Windows 10 called Bluestacks. While some users report that Bluestacks is stuck on initializing, some are complaining that Bluestacks failed to install on their PC. Bluestacks failed to install, how to fix it? 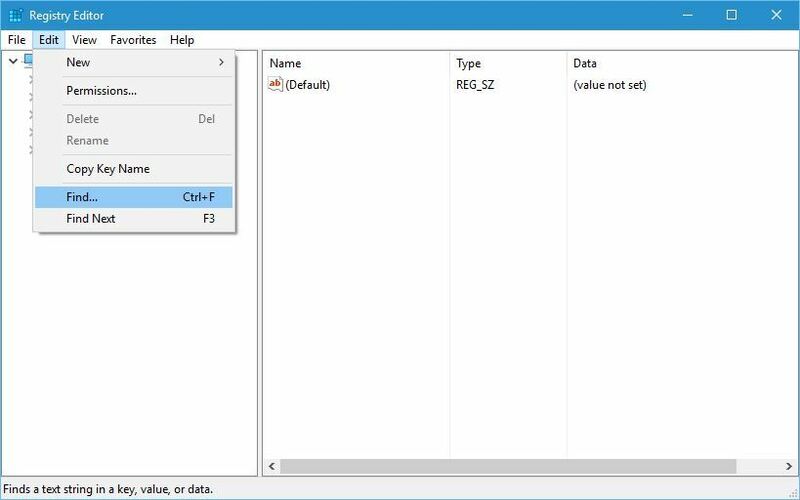 When Registry Editor opens, go to Edit and select Find from the menu. Enter Bluestacks and click Find Next button. Delete all keys or registry values that are associated with Bluestacks. Press F3 to find the next instance of Bluestacks and delete it. Repeat this step until Bluestacks is completely removed from the registry. After you remove all Bluestacks entries, close Registry Editor and try to reinstall Bluestacks again. 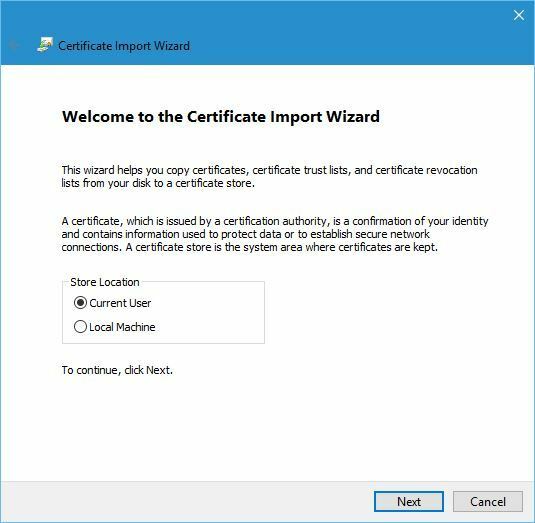 Once again we have to warn you that deleting values from the registry can be potentially dangerous, therefore use extra caution and be sure to export your registry so that you have a backup available. Some users are advising just to remove BlueStacks key from the registry in order to fix this problem. Before you start, be sure that you uninstall Bluestacks. If you’re asked to keep the app data, choose No. After the Bluestacks is removed, open Registry Editor and go to the HKEY_LOCAL_MACHINESOFTWAREBlueStacks key in the left pane. 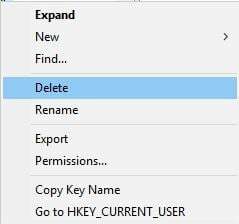 Right-click the BlueStacks key and choose Delete from the menu. After deleting the BlueStacks key try to install the application again. Bluestacks is a demanding application, and if your PC doesn’t meet the hardware requirements you might have problems installing Bluestacks. To fix this problem, be sure to check if your PC meets the app’s requirements. If you meet the requirements, be sure to download Bluestacks from the official website. Sometimes problems can occur if you download this application from a third-party website, therefore we advise you to download Bluestacks only from the official website. Lastly, make sure that you don’t have any older version of Bluestacks installed on your PC. If you want to install a newer version, please remove all previous Bluestacks installations and reinstall the app. Users reported that Bluestacks installation problems can occur if your graphics card drivers are out of date, therefore it’s highly recommended that you update them. 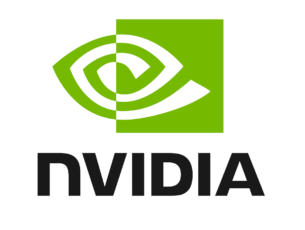 To update your drivers, simply visit your graphics card manufacturer’s website and download the latest drivers for your device. After updating your drivers, try to install Bluestacks again. Right-click Bluestacks setup file and choose Properties from the menu. 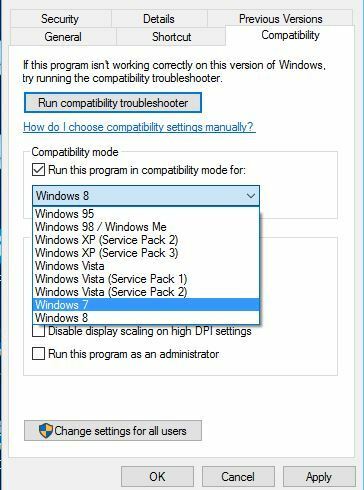 Go to Compatibility tab and check Run this program in compatibility mode for and select a previous version of Windows from the menu. Try to install Bluestacks again. According to a few users, you can fix the installation problems by restarting your Internet connection. To do that, simply turn off your router, wait for a few seconds and turn it back on. Alternatively, you can just unplug your Ethernet cable and connect it again, or temporarily disable your Internet connection. Sometimes you might not be able to install Bluestacks because .NET Framework is missing from your PC. To fix this problem, you need to download .NET Framework and install it on your computer. After installing the necessary components, the Bluestacks software should install without any problems. Right click the Bluestacks setup file and choose Properties. 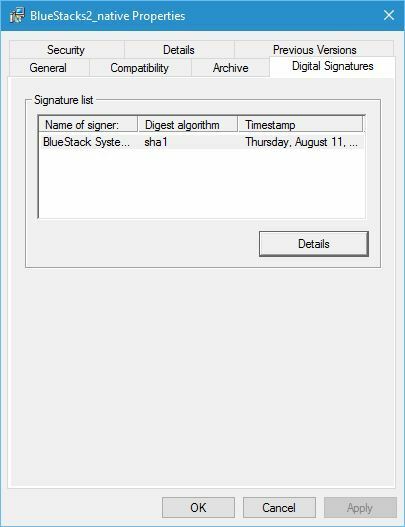 Go to the Digital Signature tab. Select the available signature and click the Details button. 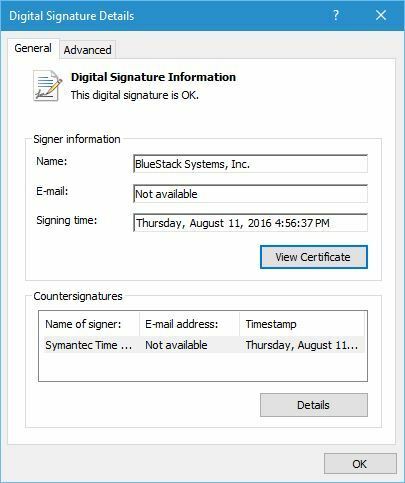 Digital Signature Details window will open. 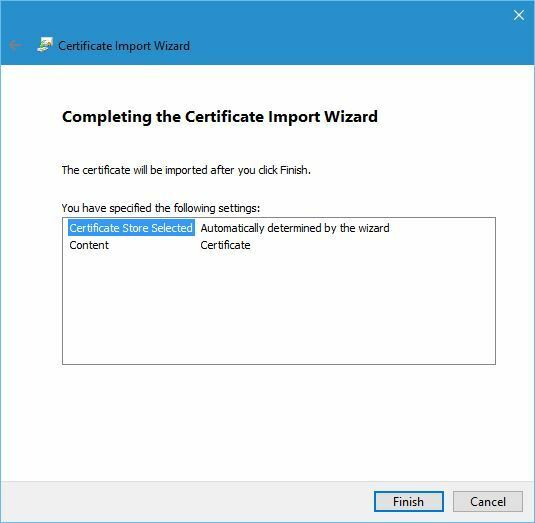 Click the View Certificate button. 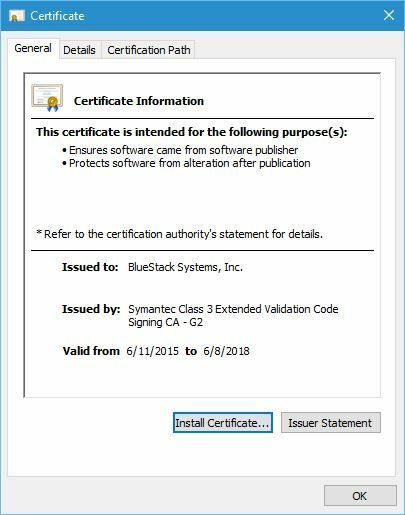 After the certificate is installed, try to install Bluestacks again. 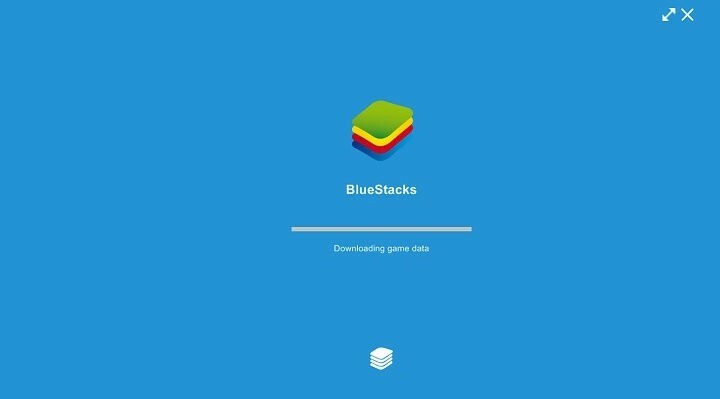 Few users reported that they changed the name of the Bluestacks setup file, and apparently this caused installation to fail. 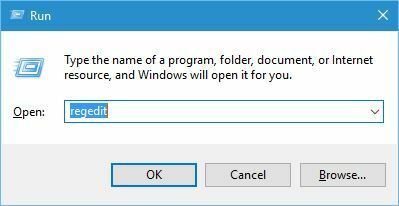 Therefore be sure not to change the name of the setup file while downloading it. 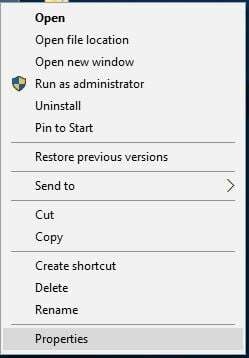 If you changed the file name, you can simply rename it back to the original name and the setup should work without any problems. Users reported this problem while installing Showbox app on Bluestacks, and if you have this problem, you need to download PackageFileInvalidIssueResolver.apk. After downloading this file, open it and install it in Bluestacks. After installing the file you should be able to install applications without any problems. Some applications, such as Showbox app, require a rooted Android device in order to install, therefore you’ll need a rooted version of Bluestacks as well. You can download the rooted version of Bluestacks from third-party sources. If Bluestacks fails to install apk, you can fix this problem by reinstalling Bluestacks. Completely uninstall Bluestacks from your PC and then download and install the latest version of the app. After installing the latest version, all issues should be resolved. One of the simplest ways to install .apk files is to download them on your PC and double click them. However, this method doesn’t always work, and sometimes it’s better to transfer the .apk file to the Bluestacks storage folder and install the .apk file directly from Bluestacks app. Bluestacks failed to install errors can be problematic and cause many problems on your PC, but we hope that you managed to fix them by using one of our solutions.